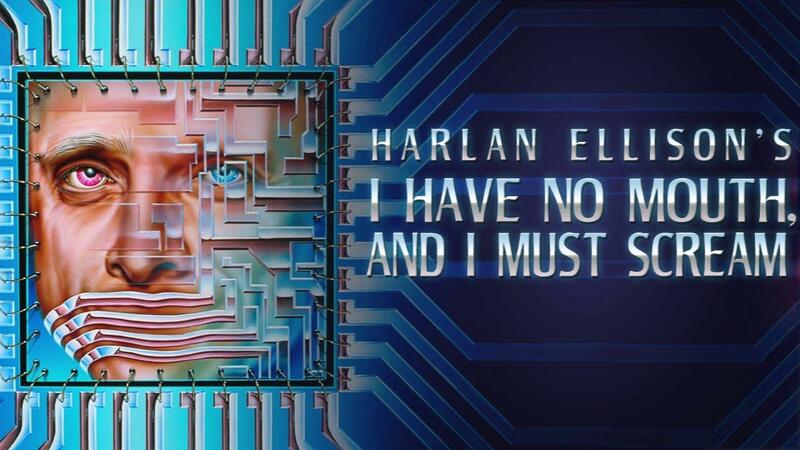 Harlan Ellison as the voice of the insane master computer, AM. This could win an award for one of the oddest titles ever. Yet another adventure game from Night Dice Studios, personally looking forward to System Shock 2 from them even if it is a wine port it still counts as a Linux purchase. Last year I played this game in Linux via scumvm. So easy to make it run on Linux that makes me wonder why GoG.com didn't support old DOS games with scumvm and dosbox. And eating Steam's DRM is out of the question. Clearly not abandonware if the publisher is still selling it. Yup, the rights were recovered by Night Dive Studios this year, so it's no longer abandonware. Quote from Ivancillo Last year I played this game in Linux via scumvm. There's no DRM on this game, inside or outside of steam. I heard a lot about this game but never played it.